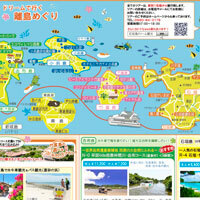 Thank you for choosing Ishigaki Dream Tours. 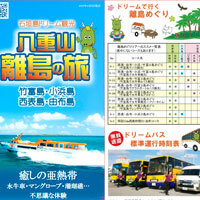 For more details about the tours, please visit the following URL. The link will take you directly to a different website.